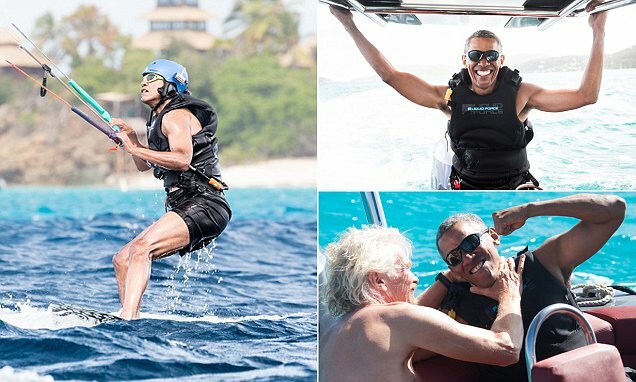 Former President Barack Obama unwound from eight years in the White House with some extreme sports on his Caribbean vacation with billionaire friend Richard Branson. 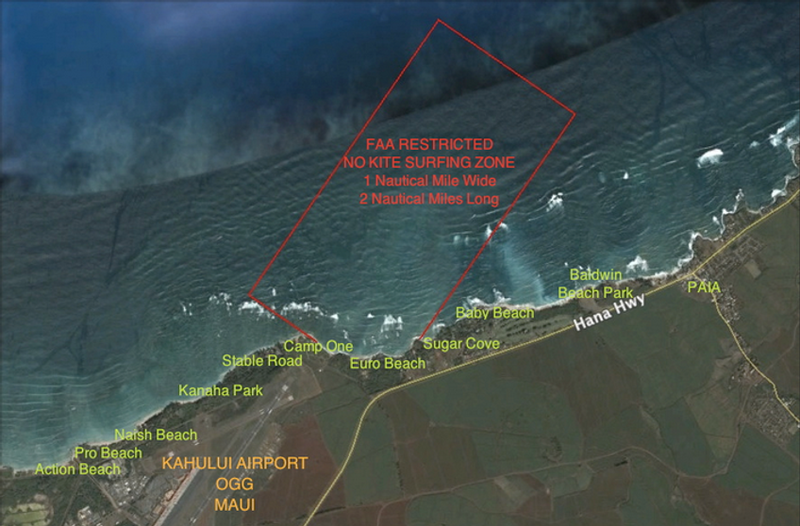 These rules comprise the terms under which the FAA permits kiteboarding within 5 miles of Kahului Airport. All kitesurfing participants must be responsible for seeing and avoiding aircraft. No kiteboarding in the 2 nautical mile long by one nautical mile wide corridor. The corridor’s length starts at the end of the OGG airport runway. The corridor’s width is comprised of one half a nautical mile on each side of the runway, from the runway’s end to sea. Please refer to the Map below. The rope or attaching cables must not exceed 125 feet in length and no kite shall be operated more than 125 feet above sea level. The IKO has released the latest release of the IKO Kiteboarding Instructor Manual. The IKO manual is regularly updated and this version is the 6th and latest revision in 14 years. Become a Pro member of USkite. Sign up and create your profile. Pro members is available to, Kiteboarding Instructors, Clubs, and Schools. Kiting is better with a buddy, when you share the experience it is more rewarding, and it is also safer. Your buddy can be a lifesaver, because he is watching out for you, knows when you are in trouble, and waits till you get back to shore safely. The International Kiteboarding Organization is best known as the world’s largest professional kiteboarding community. Kiteboard insurance program for Schools, Instructors, USA members has been restored and improved. Kiteboarding instructors choose to teach with the International Kiteboarding Organization because it is not only the largest organization, with thousands of certified instructors, but because it is also the only certification offered in the USA that is recognized internationally. All kiteboarders need to maintain their access to kite beaches launch sites and ride areas.